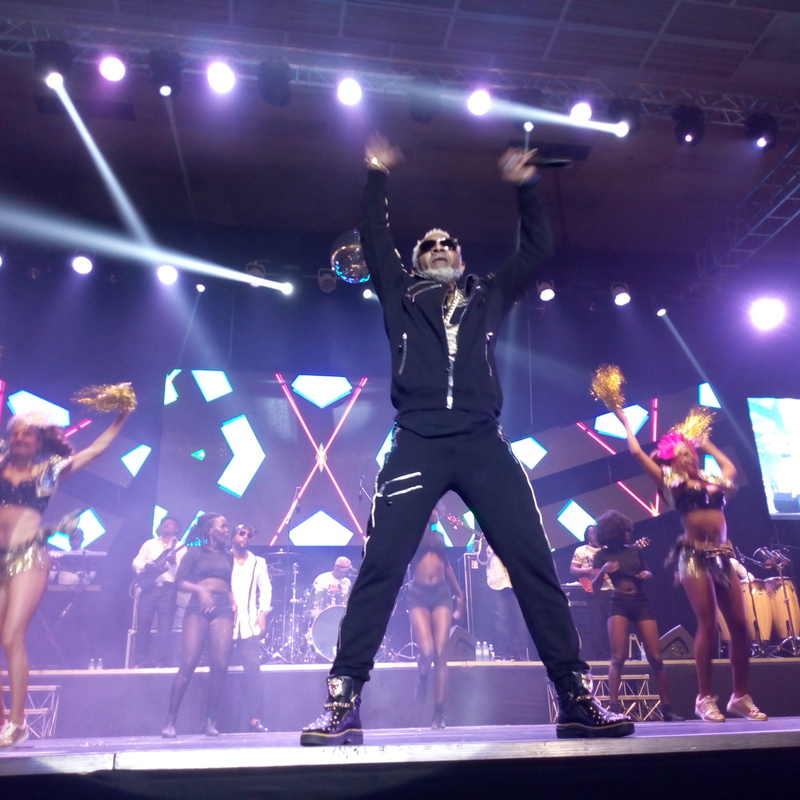 KAMPALA – The Techno Soukous king, Mr. Awilo Longomba, did not disappoint his fans at his second concert in Uganda after 20 years. 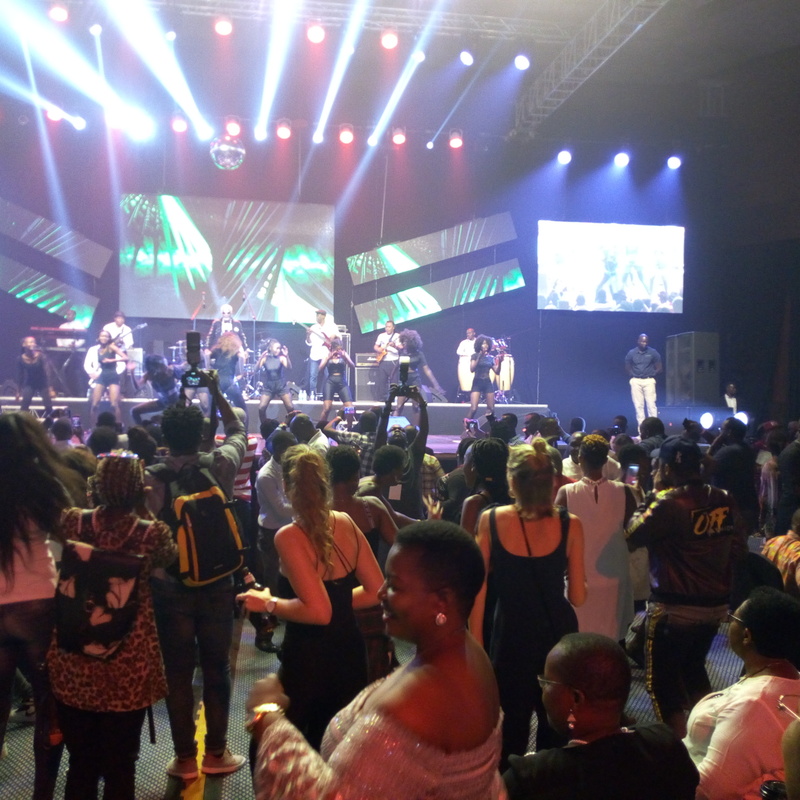 The show started on a low note as revellers entered saunteringly and were first treated to special performances from artistes such as Jackie Chandiru, Levixone, Charmant, Kenzo and Chameloene before the main act of the night was brought on to the stage. 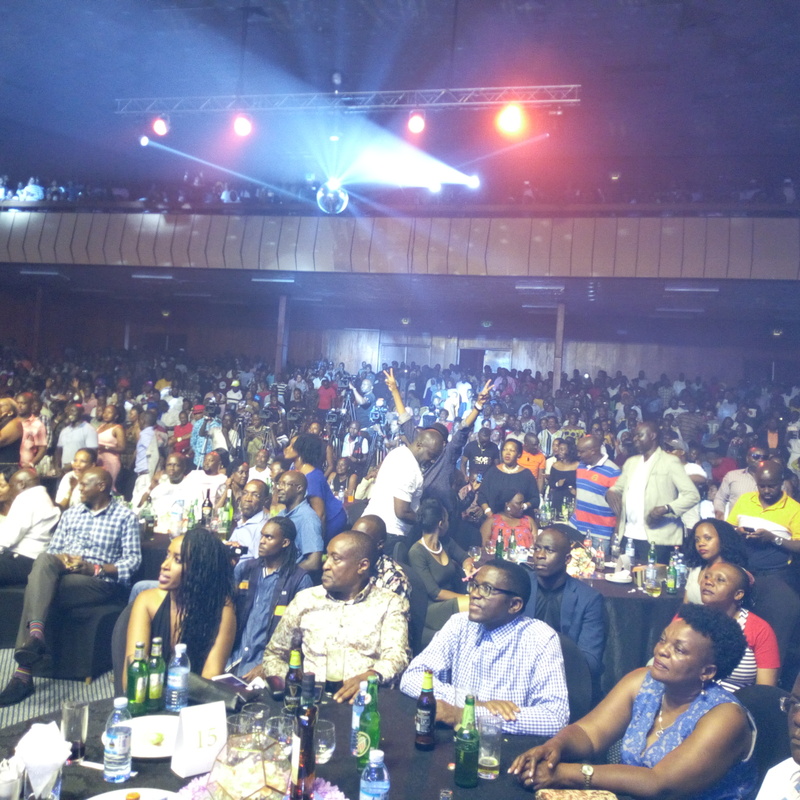 The hall was filled to the rafters as well as the gallery which gave an impression that Ugandans really want to dance to Congolese Lingala. To the surprise of many, even the millennials were among the hordes of revellers that were anxiously waiting for Awilo. The big guns, too, in the govt, socialities, corporates, businesspeople, diplomats, and artistes were all in attendance. At 10: 30 pm Awilo stormed the stage alongside his band with a catalog of his songs such as ‘Mama ya bilamba’, ‘Coupe Bibamba’, ‘Karolina’, and ‘Rosalina’, among others. The songs swept the revellers off their feet and they seemed to be dancing Lingala better than the Congolese. 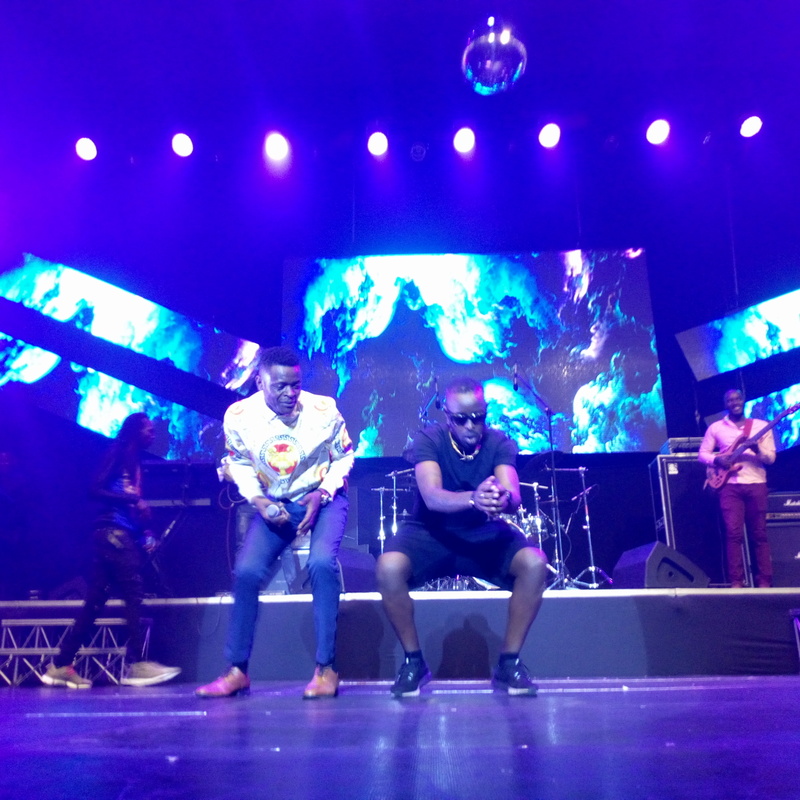 As the fans went groovy, Awilo called all of them to join him in the dance and take selfies near the stage as they cheered and sung along to some of his common songs. The one-hour performance left revellers yearning for more since he put them on cloud 9.